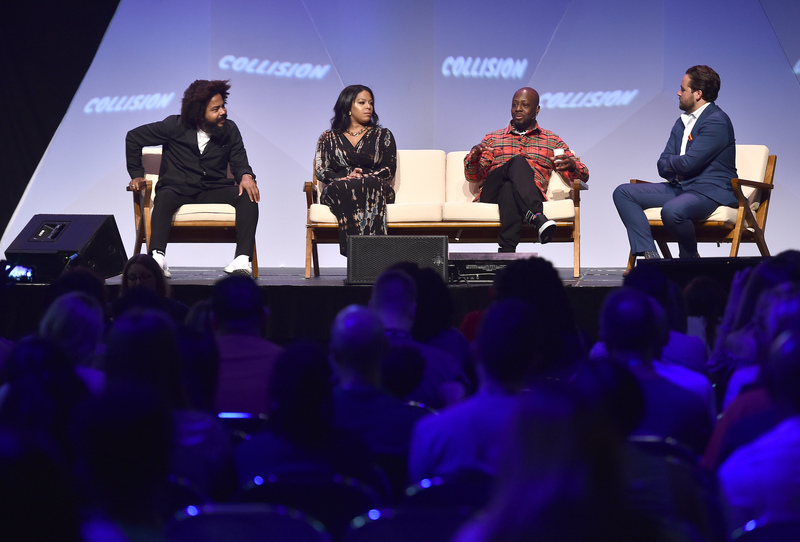 Image: Collision 2018 in New Orleans: Christopher Leacock (Major Lazer), Dia Simms (Combs Enterprises), Wyclef Jean (artist and producer) and Dylan Byers (CNN). To mark its first year in Canada, Collision – North America’s fastest growing technology event, is releasing 1,500 tickets to students across the board as part of the ‘INSPIRE’ Programme, all for the price of movie ticket. 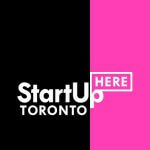 This is the first time Web Summit, the company behind Collision, has made this initiative available to its sister conference being held in Toronto. Since the programme’s kickoff of at Web Summit 2016, INSPIRE has rapidly grown in popularity, with tens of thousands of students taking advantage of the chance to access the event’s Centre Stage. The INSPIRE programme is now making its way across the Atlantic, to give even more students that same opportunity. “Last year and just at Web Summit alone, the our student programme was so popular it attracted over 120,000 student applications. We have always wanted to expand the initiative to Collision to give students chance to attend. We believe there’s no better time to launch INSPIRE than at Collision’s first time in Canada” – Paddy Cosgrave, Founder and CEO, Web Summit. University students of all ages will be able to watch all talks held on the event’s Centre Stage, access to Night Summit, a newly developed student lounge, as well as the opportunity to walk through the exhibition floor after stage talks end, giving them the chance to network with startups, founders and investors from across the globe. This years’ Centre Stage speakers include Kara Swisher from Recode, Palmer Luckey from Oculus VR, Major Lazer’s Christopher Leacock, as well as Ev Williams, founder of both Twitter and Medium. Tickets will cost $10 CAD for full access of the Collision Centre Stage. Students have until February 28th to apply online for one of these subsidised tickets.